It all started with a tweet. No, really, this is a positive cyclocross story, I promise. Who knows what was said when Trebon and Tedro first chatted, but the conversation was obviously fruitful. 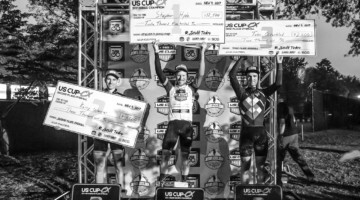 A little over two years later, the successful first season of the US Cup-CX series would wrap up at the Derby City Cup in Louisville. U.S. cyclocross has had several national series over the years, including the Saturn Cup and the US Gran Prix of Cyclocross. However, the U.S. has lacked a coherent series since the USGP folded after the 2012 season. During his professional career, Trebon raced the USGP series for a number of years, but the last couple years of his career were during the post-USGP era. He had raced until both setups and is a firm believer a series is a must for U.S. cyclocross Since retiring, he has been a consistent advocate for bringing a national series back. 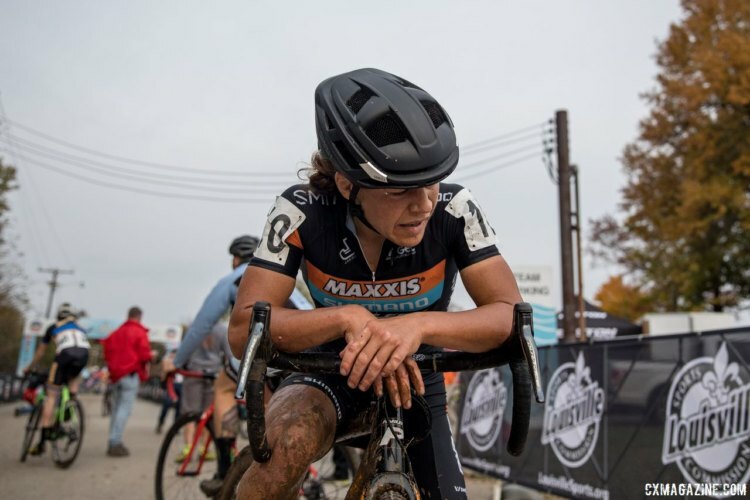 Trebon’s cyclocross passion and experience and Tedro’s desire to get involved with the sport were a perfect match. 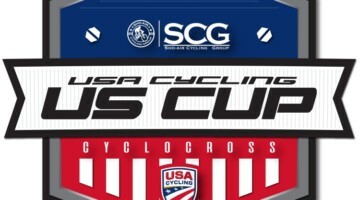 The new US Cup-CX series was announced in June of this year. Trebon made the decision to work with existing races instead of owning the series as the USGP did. The seven series races took place over four weekends, with both days scored nearly equally to encourage the top riders to race both days. 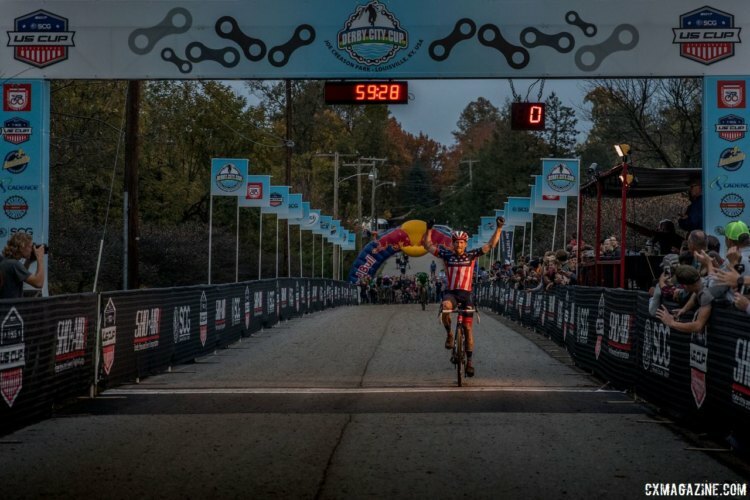 Originally, the Women’s and Men’s series had a winner-take-all $10,000 prize. The US Cup-CX series racing started at the end of September at the KMC Cross Fest in Connecticut. 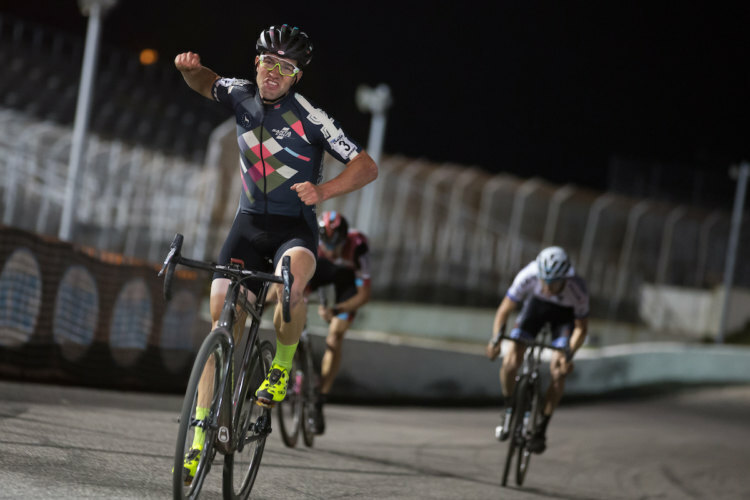 The fast course at KMC led to exciting finishes and the racing the next week at Charm City was equally heated. The stars of the first two weeks were Kaitie Keough (Cannondale p/b Cyclocrossworld.com) and Tobin Ortenblad (Santa Cruz / Donkey Label Racing), but it was clear all the racers were giving everything they had to the series. Big ol GIANT shout out to @ShoAirCG for making the #uscupcx happen. The racing is off the chain right now. 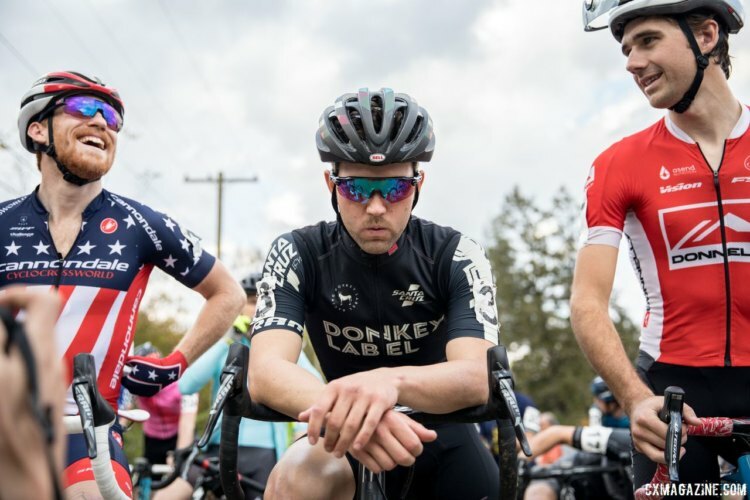 We spoke with Hyde, Ortenblad and Kerry Werner (Kona Factory Racing) about the first month of U.S. racing, and they all agreed the racing was exciting for everyone involved. 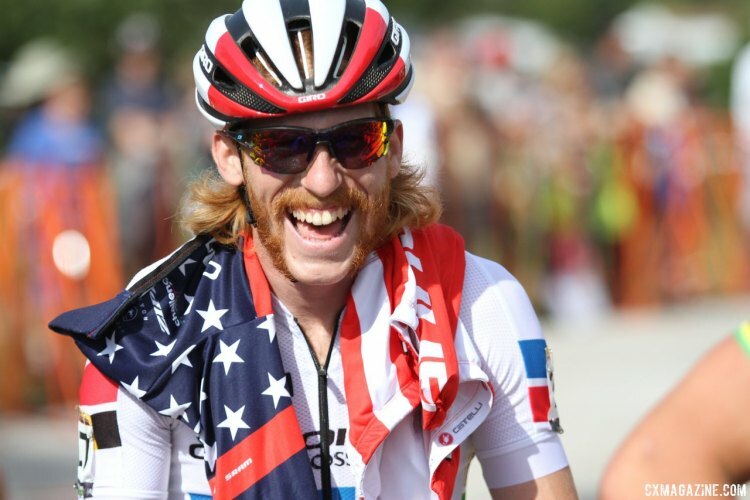 Oh, and Kerry Werner called Hyde “Ginger Joe Dirt,” which will hopefully catch on with the Belgian TV commentators in due time. Trebon and Tedro took note of how intense the racing was as well. After Charm City in early October, the two announced they wanted to expand the payouts to go three deep. To do this, they proposed using a GoFundMe, with Tedro matching up to $7,500 of contributions. Fundraising started slowly, but it picked up as the last two weekends of racing in Cincinnati and Louisville approached. Even Lance Armstrong donated $1,000. 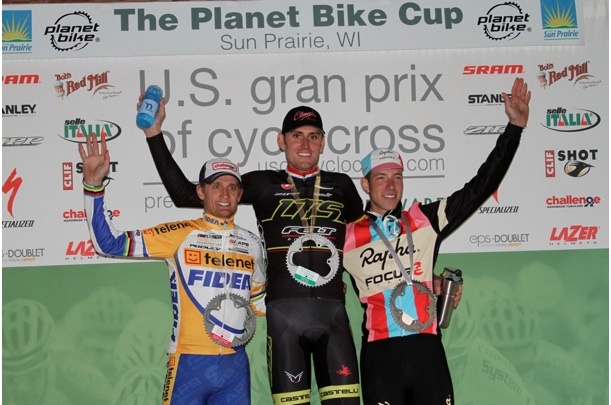 The new US Cup-CX series was not without its share of intrigue on the course as well. Ortenblad entered the Cincinnati weekend as the Men’s series leader, but two bad races at Devou and Harbin left him scrambling to finish third in the series. An interview with Ortendblad we did after the Derby City Cup weekend highlighted the impact the series can have on U.S. racing. 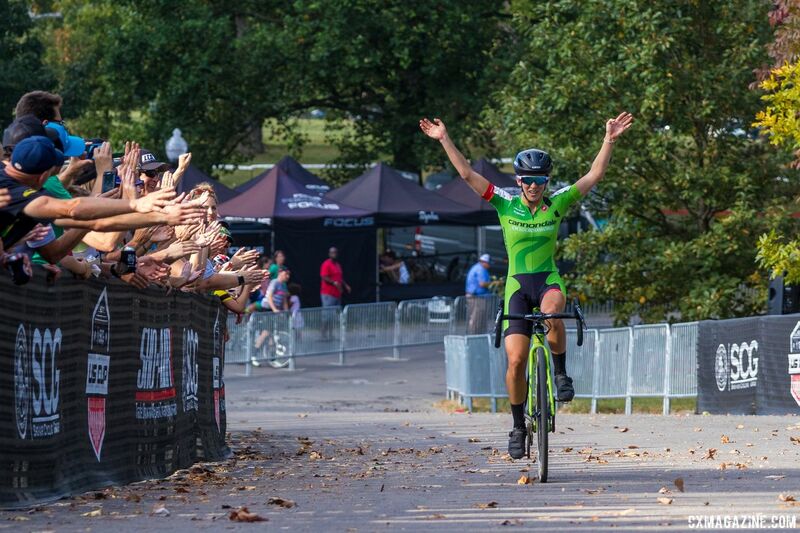 After struggling with illness earlier in the season, Hyde came alive at Cincinnati and Derby City to win three straight races and win the overall series. Werner finished second and Ortenblad recovered with a solid weekend in Louisville to take third. On the Women’s side, the story was the consistency of Keough. 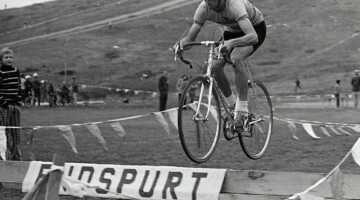 Keough won four of the seven series races and never finished off the podium. Her reward was the $12,500 prize given to the winner. Emma White (Cannondale p/b Cyclocrossworld.com) finished second and Ellen Noble (Aspire Racing) third. I chatted with Trebon after the Derby City Cup. He said the series exceeded his expectations. 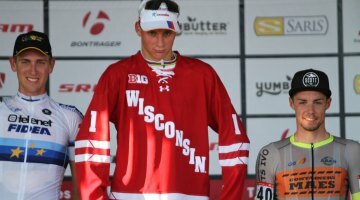 During that interview, Trebon said he is already planning for year two of the US Cup-CX series. After witnessing the intensity of the series racing first-hand, we are excited to see where the series goes in 2018. We have seen the challenges previous series have had maintaining their momentum, so we are cautiously optimistic about the future of the US Cup-CX.